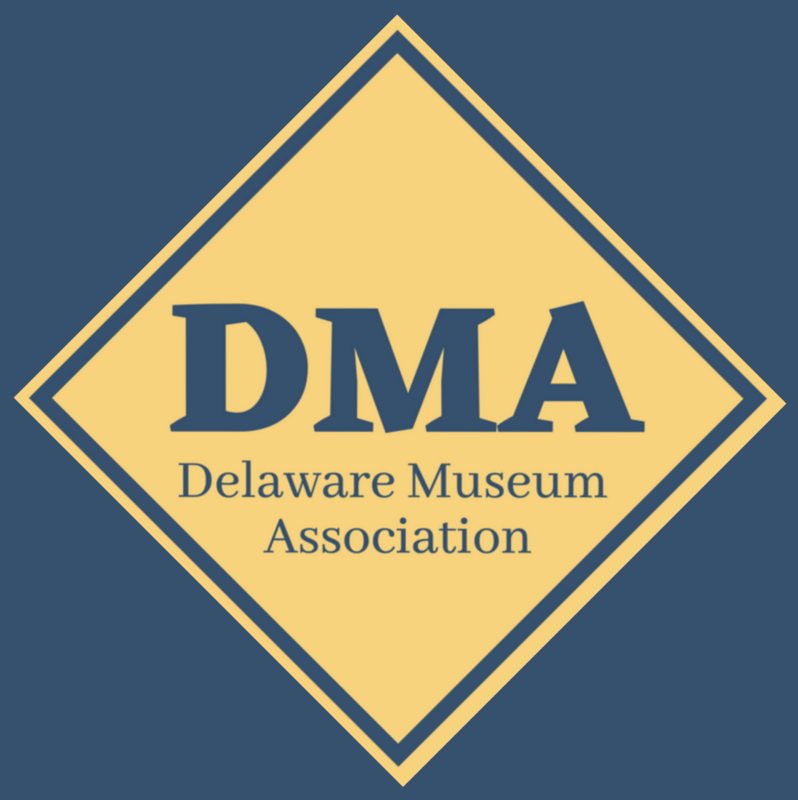 Every year the Delaware Museum Association presents the Delaware Diamond Award to an individual (volunteer or staff member) who has made outstanding, long-term contributions to Delaware museums and/or historical societies. We are delighted to present the 2016 award to Michele Anstine, Assistant CEO and Chief Program Officer at the Delaware Historical Society. Anstine has been a longstanding member of the Delaware Museum community, overseeing a variety of programming, archaeological projects, exhibitions, and publications at the Read House and Gardens and the Delaware Historical Society as well as working with many DMA members on various initiatives. To nominate someone for DMA’s 2017 Delaware Diamond Award, please download the form by clicking on this link (digital or postal submissions accepted).